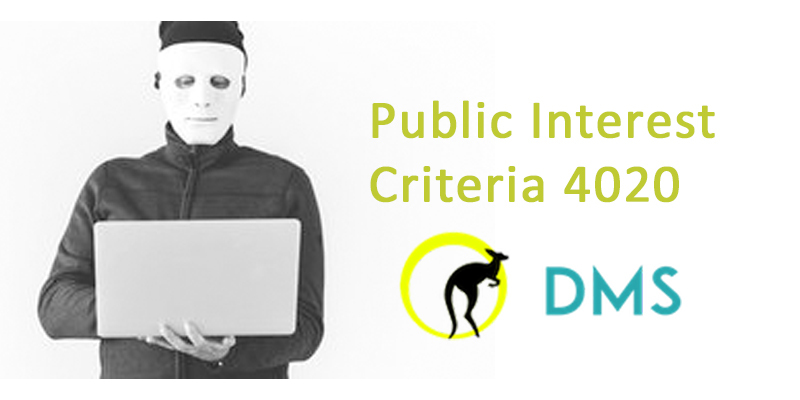 Every visa application process in Australia requires a character requirement that significantly revolves around the person applying for an Australian visa. From 2017, the Australian visa department has made it mandatory for all Australian citizens as well as permanent residents who intend to sponsor their partner for ‘Partner Visa or Prospective Marriage Visa’, to satisfy the character requirement. Why the Visa Department Takes Character Test Seriously? 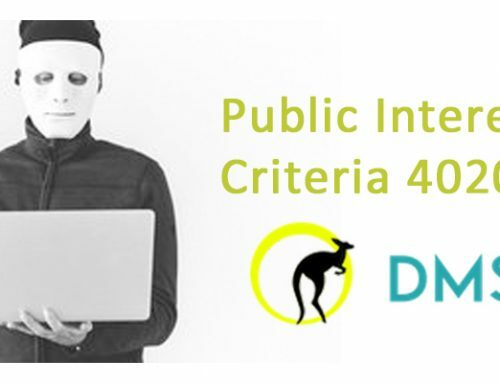 The Australian visa department takes character requirements very seriously to safeguard not just Australian community, but also to protect the visa applicants. 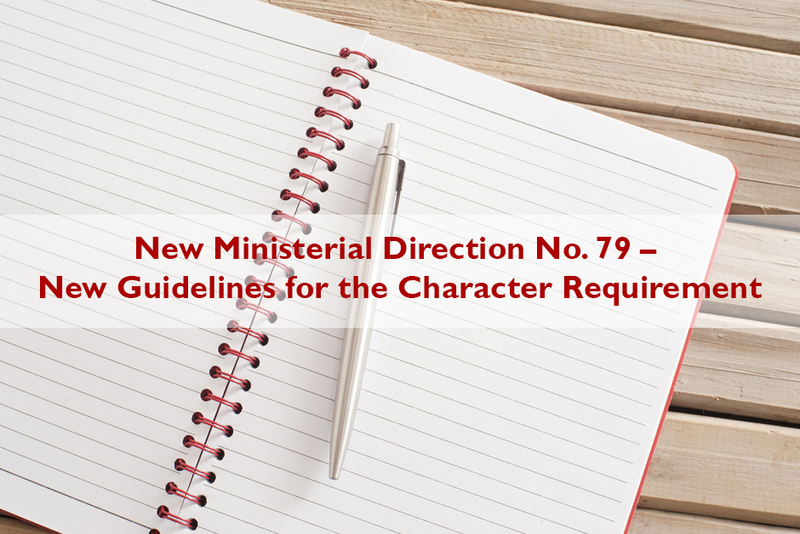 This post will tell you everything about character requirement and the offenses that you must be beware of! 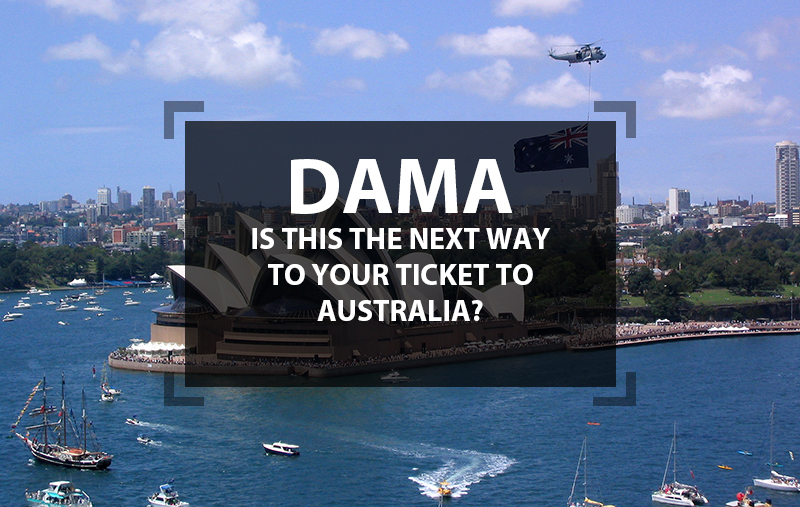 When You Need a Police Clearance for Partner Visa Application and Where You can Get One? 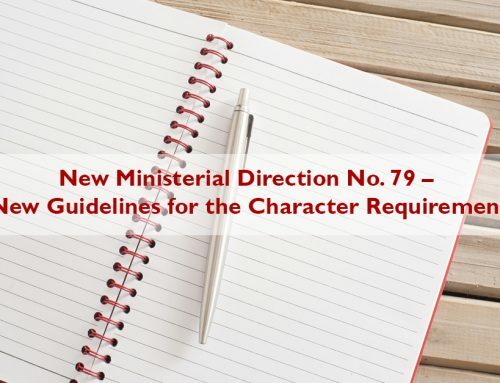 Whether you are applying for a Prospective Marriage visa (PMV) or partner visa, you have to satisfy the character requirement. For partner visa applications, character requirement is mandatory to your partner who is a visa applicant as well as to the sponsor. 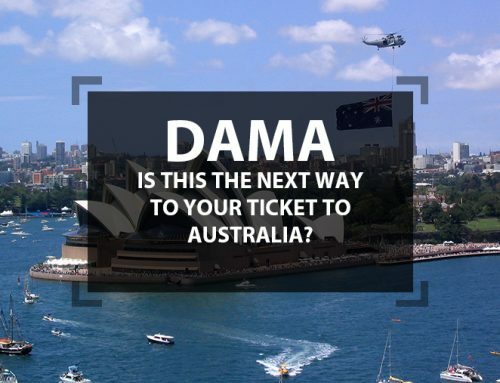 You need to obtain a police clearance certificate from Australia Federal Police or AFP as well as police clearance certificates from a country where you have lived for minimum12 months after turning 16 in the last 10 years. 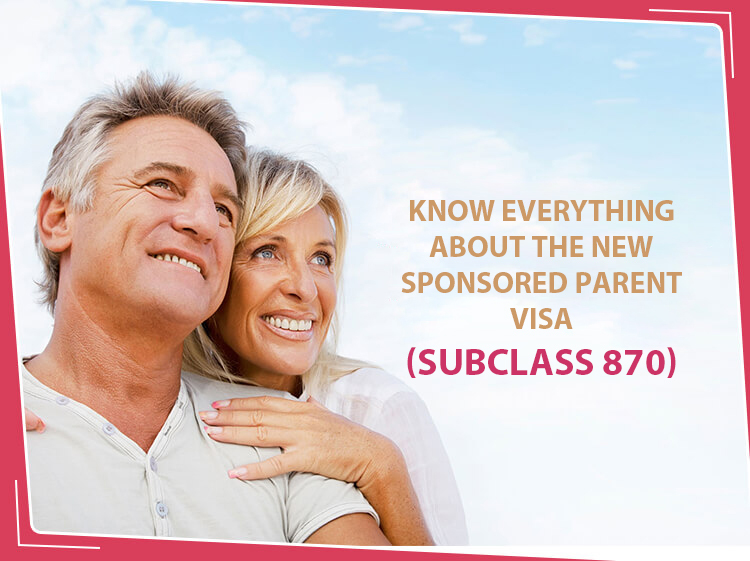 Character clearance certificate is an extremely important requirement that you must meet in order to avail sponsorship application for a partner visa to get approved. If you do not provide a foreign police clearance certificate from countries you have lived in the last 10 years then your partner visa sponsorship application would be refused. If you are not convicted for a high speed fine or traffic fine then this is not considered as an offence. If you were convicted for an assault or crime and had to enter the court for the same, then this is considered as an offence. At Debika Migration Services, we conduct a preliminary check and analyze whether you will be able to pass the character test or not. For example, if your offence is less serious like you had a previous drink and driving offence that has happened years ago, which is less serious as compared to availing a suspended sentence for domestic violence. It is because even if you had never physically been in prison, then this is considered equivalent to spending time in the prison. In this case, an AFP or an overseas police clearance certificate is not enough. We will format a submission retracting the offence and outline factors to why it happened and what you had done over the years to become a better individual. Such convictions will not be considered as relevant offences till it is repeated, pardoned, or quashed. 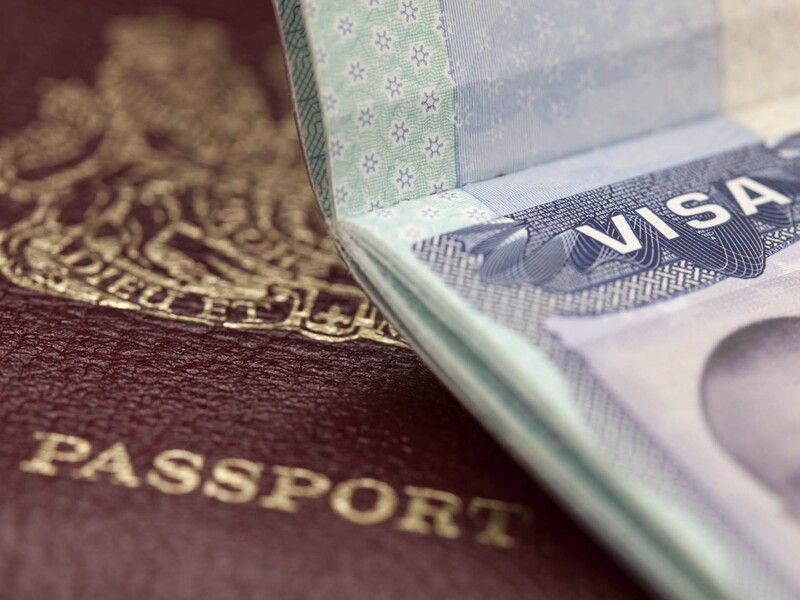 What Happens to Your Partner Visa Application if You Have Relevant Offences? If you fall under the category of relevant offences, then this will not lead to refusal of your partner visa application right away unless you have a significant criminal record. 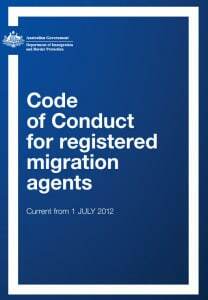 The visa department would request you to submit further information related to your previous relevant offences. 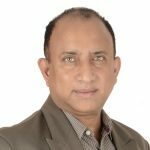 There have been numerous changes to the partner visa since 2016 and the significance of meeting character requirement for sponsoring of such changes. We cannot emphasize on how vital it is for sponsors to meet the character requirement. 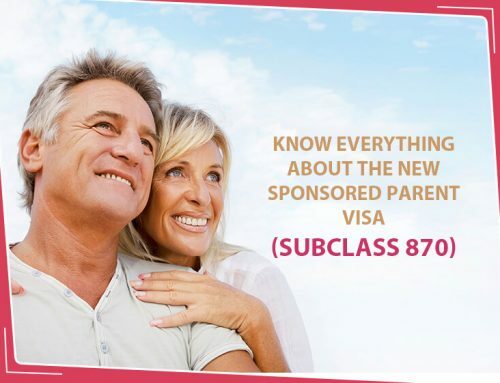 If you are not able to meet the character requirement or cannot offer an extensive submission to prove your sponsor to the partner, your partner visa application would be refused. At Debika Migration Services, we can help you through the entire process of Partner visa application and help you prepare all important documents. We would ensure that the documents submitted by you meet requirements before we finally lodge the application. We can help you to represent yourself to the visa department from the start to the end, till your application is approved. So, schedule a free consultation with us so that our expert agents can assess your eligibility and help you fill a partner visa application form in accordance with your relationship circumstances.